Seven years ago, at the age of 22, David Duncan gave up a secure job in the IT industry and took the first steps to making an old dream come true. David has always had a strong creative streak; from helping his granny bake and decorate the most beautiful cakes in her kitchen when he was a little boy, to sculpting in clay in his school’s art department – the seeds were sown that would eventually grow into the highly successful and award winning 3D Cakes. From a humble start in 2005, making spectacular wedding cakes for friends and friends of friends in his kitchen, things accelerated quickly to an ever-expanding business, which now resides in 2 stores with 11 employees. 3D Cakes won the coveted VOWS (Voted Outstanding Wedding Supplier) ‘Cake Designer’ Award in 2008 & 2009. In 2010 a selection of his wedding designs featured in the summer issue of VOGUE magazine in the UK. 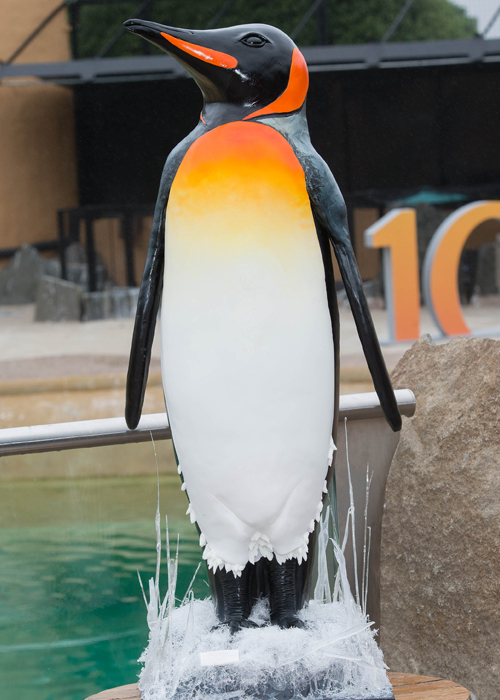 Later that year, David changed his focus to a previously unfounded niche in the UK market – creating realistic sculpture cakes. In 2011, David’s fashion inspired designs were showcased at Copenhagen Fashion Week. 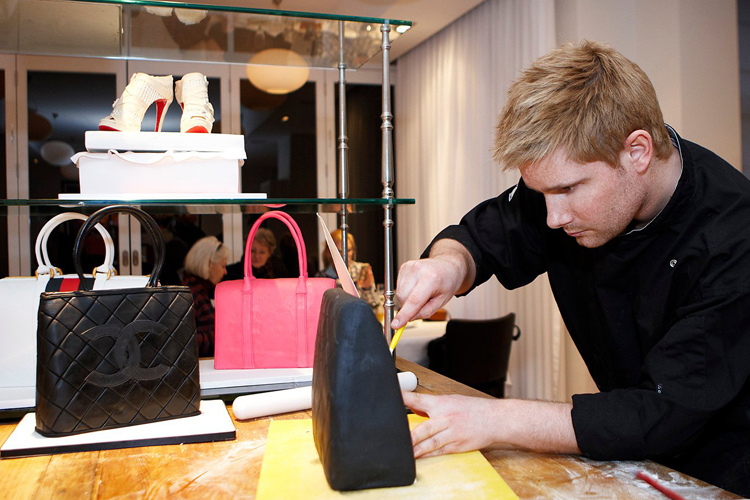 Now one of Europe’s most renowned cake designers, David has been honoured to design and create a Jubilee cake for HRH The Queen, along with cakes for clients including J.K Rowling, David Beckham, Bon Jovi, Crowded House, and brands such as Chanel and Dior. 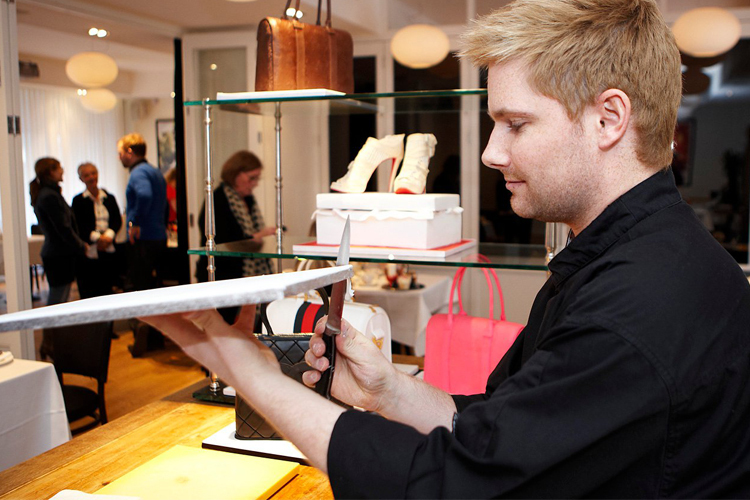 In 2012, David expanded into the field of cake master classes, with 3D Cakes having tutored in excess of 6800 students to date. 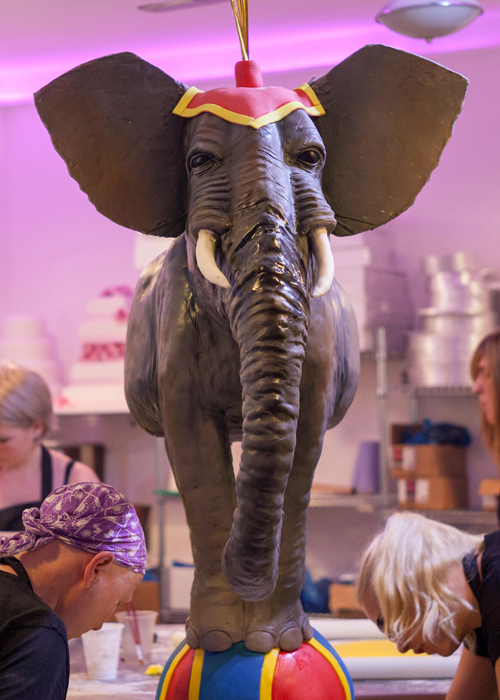 In September 2013, David was honoured to design a cake for Prince William, whom gifted the cake to Yao Ming for his birthday and rhino conservation work.